In this episode of The Amazing Seller Podcast I will answer listener questions about Amazon FBA Selling. 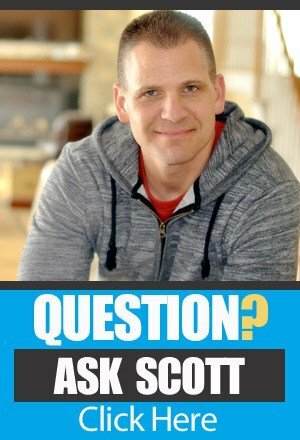 This is session #2 of Ask Scott and it covers Profit margins, Refunds, Investors, Product Images and How To Bundle Products. 1. 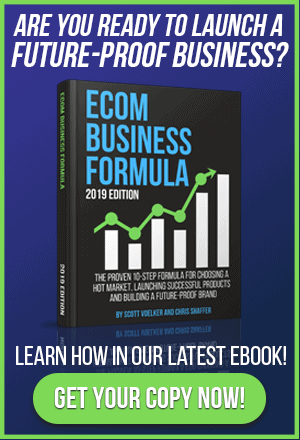 How Do I Find Products That Have Higher Profit Margins? 2. What Is Expected For Refunds and Returns? 3. Should I Start a Kickstarter Campaign or Find Investors? 4. Should I Include Models In My Product Images? 5. Do I Need Separate UPC Codes fro Product Bundles? 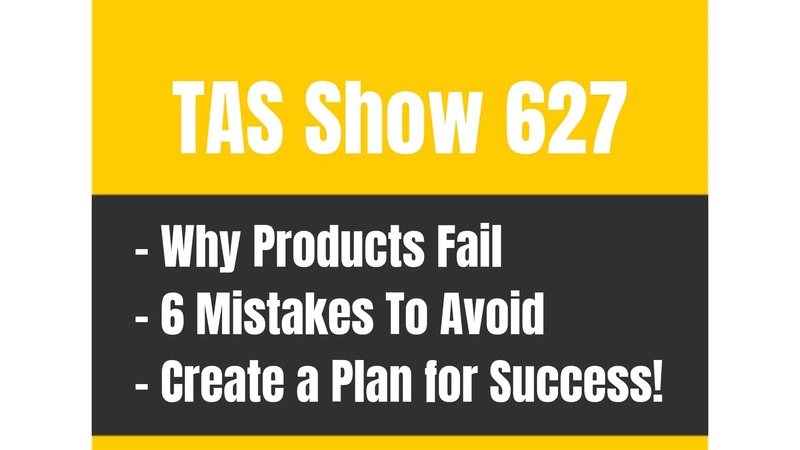 TAS 437: Review Strategies That WORK NOW and the FUTURE! Hey, Scott. I’m a PL newbie (with a year of thrifting and arbitrage under my belt for FBA). During this Chinese New Year season I’m listening to the entire podcast in order and taking extensive notes. While the suppliers are on vacation it seems to be a good time to learn, learn, learn! And I think we’ve picked our first product. Just to clarify two items from this episode #28. 1.A person can be in the main image IF they are a prop for the item? Including their face? Because that would actually work very well for our first product. 2.It sounds like you are no longer adding any text about coupon codes in any of your product images. Is that accurate? In episodes 16 and 22 you advised putting the code in the 2nd picture but here in episode 28 it sounds like Amazon has now given you a warning for that. So you now advise against that? Thank you. Hey Mike, you can’t put a code in the images any more (they yelled at me for that;)!) but you can probably can get away with a person as a prop in the main image as long as it isn’t “confusing”, but they generally want the main image to be nothing but the product. I would give a read to the image guidelines and draw your own conclusion based on what you think is allowed! I hope you can do group/private coaching as I would be signing up. To me Your podcast’s are an ongoing real time course. Coaching would interest me depending on the price. I am still searching for a product to get started with.